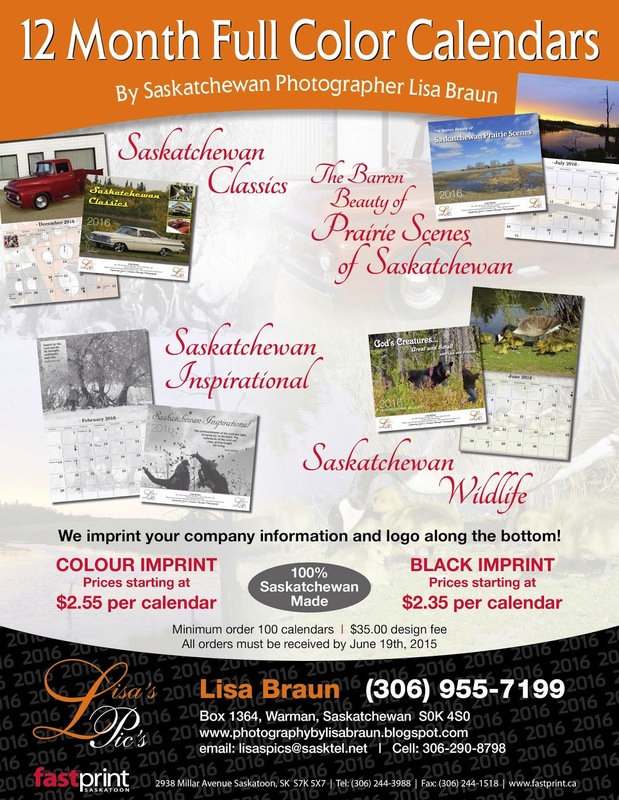 Photography by Lisa: 2016 SK Calendars NOW AVAILABLE for ordering! 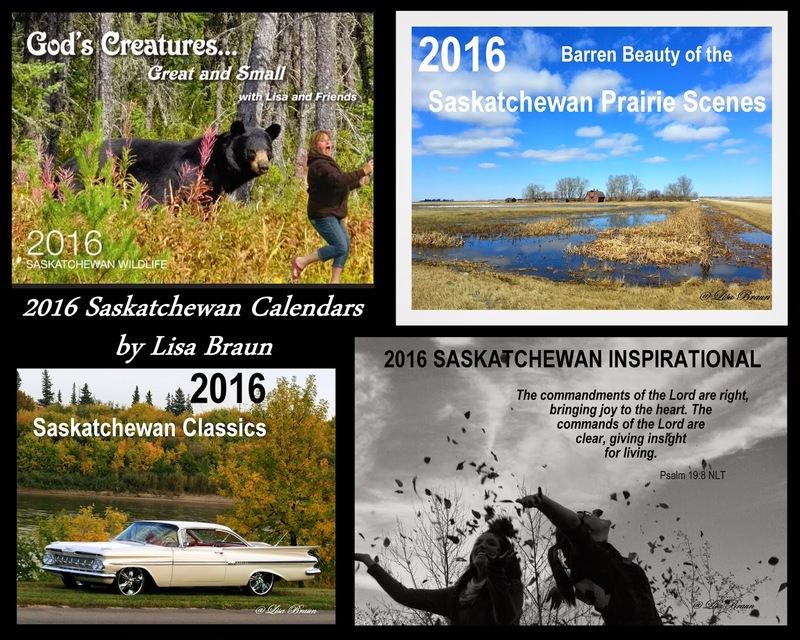 2016 SK Calendars NOW AVAILABLE for ordering! 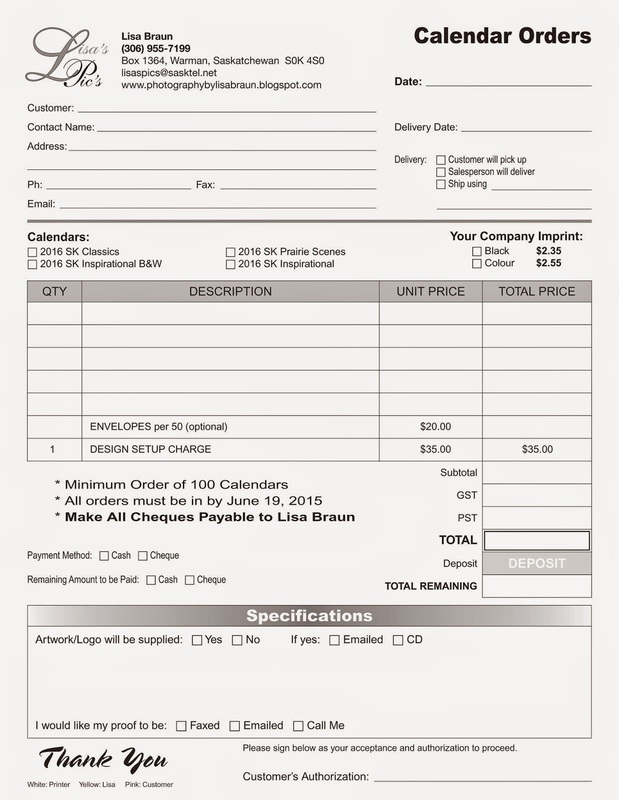 Here is the NEW 2016 SK Calendar Flyer and order form :) No price increase this year - yay! Same prices as the 2015 Calendars. 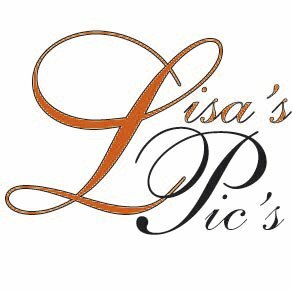 Thank you for your patience!